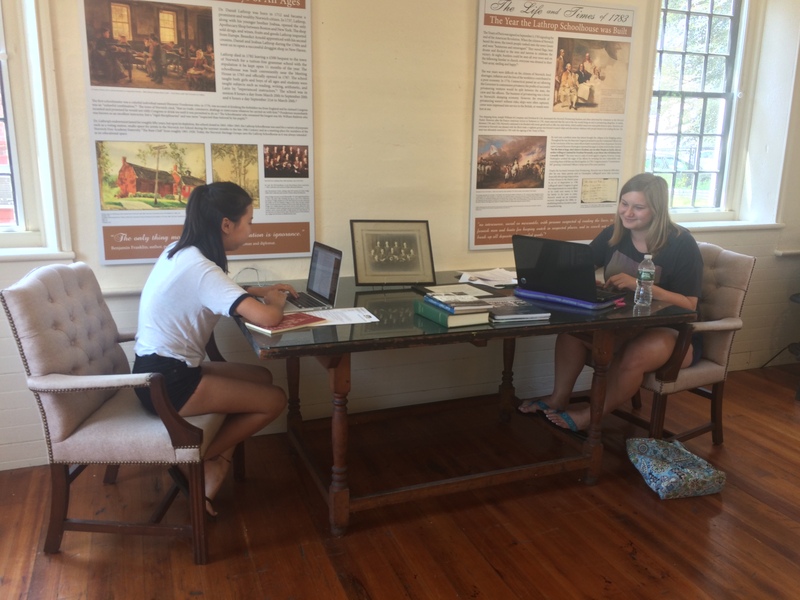 If you happened to stop by the Norwich Heritage and Regional Visitors’ Center this summer during July and August, you most likely noticed some young individuals sitting at the welcoming desk. 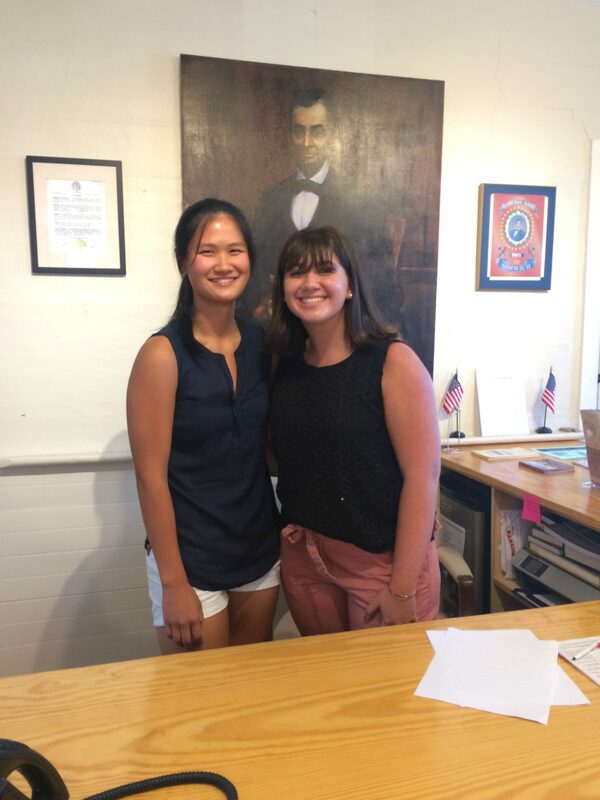 The Norwich Historical Society engaged the services of student interns from and the role of our student interns is to provide visitors with information about the Greater Norwich Area and foster a warm and positive environment in the Norwich Heritage and Regional Visitors’ Center. 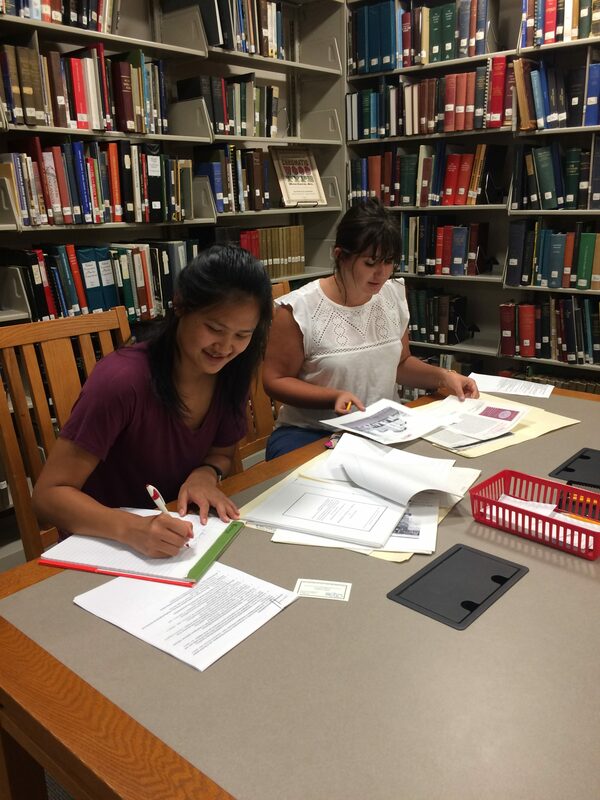 In addition to interacting with the public, student interns are responsible for researching and writing an article on a historical topic from the Discover Norwich exhibit in the Visitors’ Center and their articles will be published in the Norwich Historical Society’s newsletter. 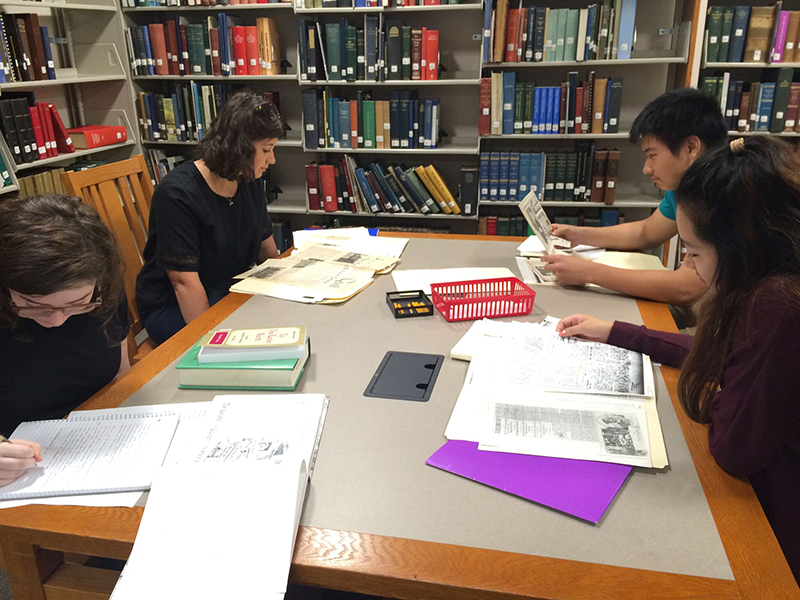 The goal of the internship program is to educate high school / college students about Norwich’s rich history and give students interested in history a unique opportunity to learn vital research, communication, and written skills. In addition, students will have the opportunity to have their scholarly work published and can add the internship to their resume. Over the next few months, the Norwich Historical Society’s insert will feature articles written by our student interns. We hope you enjoy their well researched and extremely well written articles! Thank you to our sponsors The R.S. Gernon Trust for making this internship program possible! – Students undergo a training session and their work will be published in the Norwich Historical Society newsletter. 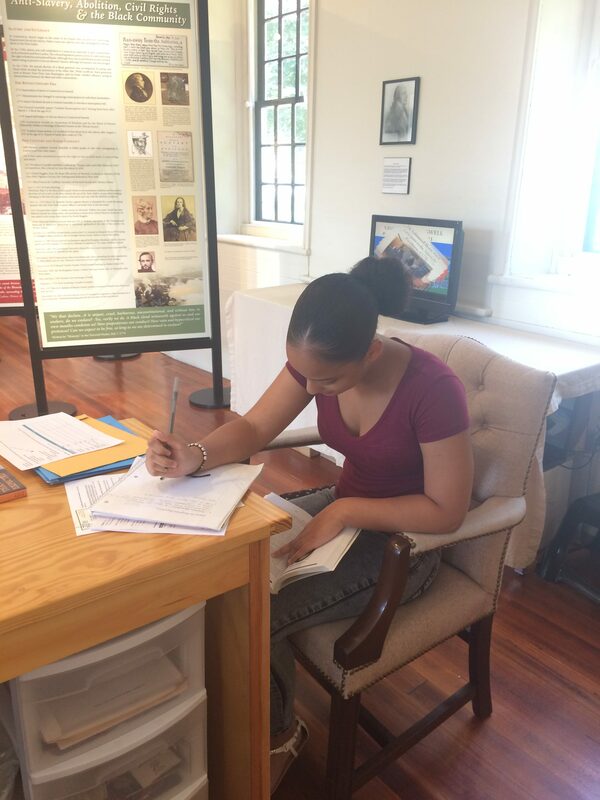 This summer we had Joceline, a SYEP student worker, interns Haley and Madelyn and volunteers Serena and Brianna working on a number of research projects including an article about a topic in Norwich’s history, worked on exhibits and created interpretive text panels. Additionally, they all created interesting Facebook posts about historical facts from Norwich. At the end of the summer, Maddie and Haley presented their research projects to the public.